DUBOIS – Page Publishing Co. is pleased to announce the release of the first novel by local author Jason Gray Jr., entitled: A Journey Beyond. DUBOIS – A Reynoldsville man accused of leading officers on a high-speed chase waived his right to a preliminary hearing Friday during centralized court at District Judge Patrick Ford’s office. CURWENSVILLE – Work is under way to obtain funding for a stormwater project in Curwensville Borough. CURWENSVILLE – A resident of Curwensville has asked the council for help with traffic issues. CLEARFIELD – October is Domestic Violence Awareness Month and the Community Action Crossroads Project needs support to help reach more victims of abuse. BROOKVILLE, Pa. (EYT) – Two Jefferson County men are facing charges after being busted in an undercover sting seeking out local internet predators. CLEARFIELD – Clearfield Arts Studio Theatre Inc. (CAST) is preparing for the Halloween season by presenting a newer musical based on the life and stories of one of the world’s most famous and fascinating writers. CLEARFIELD – The third and final person accused of being involved with trafficking methamphetamine and other drugs in Pennsylvania and Ohio was scheduled to appear for a preliminary hearing Wednesday. CLEARFIELD – Two of the three people charged in a Clearfield drug case were scheduled for preliminary hearings on Wednesday. Shown in the picture is the Pearce Farm that was located in Bradford Township. This farm was situated behind the area where the Super 322 Drive-In Theatre is currently located. The picture is dated circa 1890. CLEARFIELD – The third and final out-of-state man involved in a traffic stop that allegedly turned up a huge sum of cash, marijuana and an illegal firearm was scheduled for a preliminary hearing Wednesday. 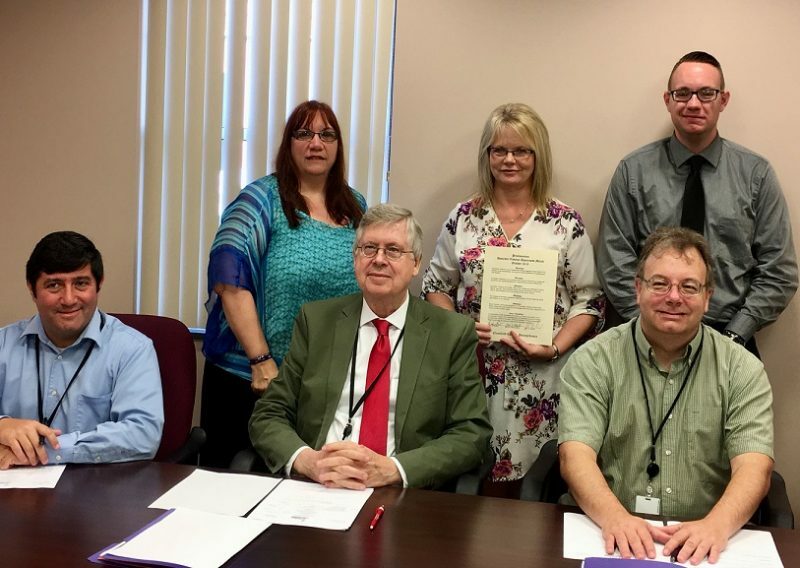 The boards of directors of both J.C. Blair Health System Inc. and Penn Highlands Healthcare have signed a Letter of Intent, or LOI, to negotiate an affiliation agreement between the two entities that would integrate J.C. Blair into the Penn Highlands Healthcare system. DUBOIS – Grassroots Cannabis, an Illinois-based medical cannabis company with licensed business operations in six states and growing, has announced that the company will be opening a new Herbology medical cannabis dispensary in DuBois. CLEARFIELD – After two months with no quorum for meetings, the Clearfield County Prison Board was able to have a meeting yesterday and had three months’ worth of items to review.